I’m pleased to announce the cover for my new #Fantasy novella to be released next month! ~In the emerald Tuatha kingdom of Lir, in ancient Ireland, Fionnuala and her brothers lead a magical, carefree life. But when their mother dies their world is turned upside down. Left heartbroken, their father the King locks himself in his bedchamber, leaving Princess Fionnuala to care for her younger brothers. But when little Conn falls gravely ill she must seek help. However, King Lir, taken by her radiance and red hair– similar to that of his late wife– takes her for himself and marries her. Betrayed and hurt by this, will Fionnuala find a way to be with Aoife, or will a jealous King come between them? 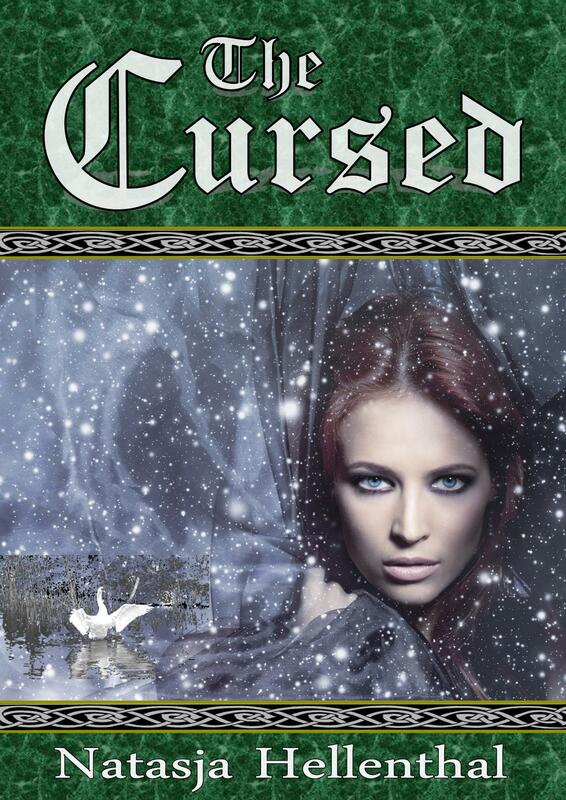 Suspenseful, romantic and seeped in myth and magic, novella ‘The Cursed’ captures a dramatic twist on the Irish Myth ‘Lir’s Children’ encompassing the power of love, hope and patience. 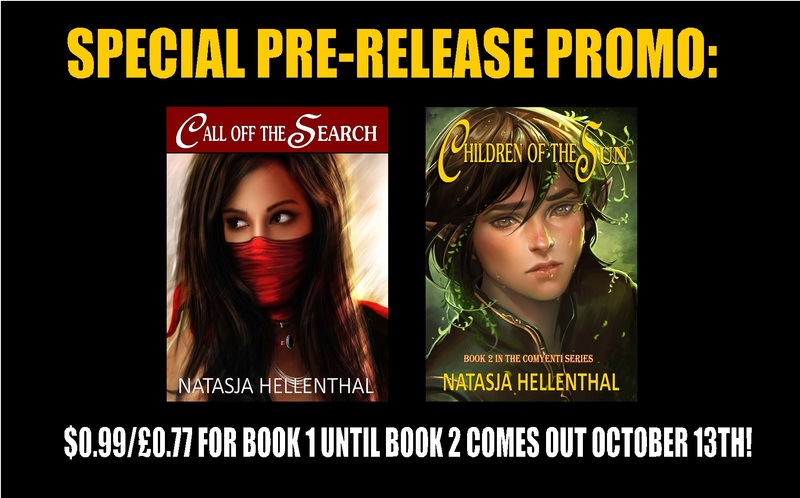 Stay tuned for the release date in December! The comyentis are different; beautiful and mysterious, possessing powers of which humans can only dream. And for this, they are hated, persecuted. For millennia, humanity has murdered and enslaved the peaceful comyentis wherever they find them. Jealous of their ability to merge their minds with animals to use their powers, to empathise with other beings on a deep spiritual level and even hear their thoughts, they seek out and destroy them. Half-breed Sula, one of the last of her kind, lives in hiding. With not just her own life but her whole species’ held precariously within her hands, she feels the weight of her responsibility. As loneliness and alienation slowly engulf her, an attractive young human enters her world and she is torn. Should Sula trust him? Can she afford not to? Will she be able to overcome her aversion to humans to save her species from extinction? A life as a wandering hermit, or risk everything for love? Synopsis: It’s time for change! 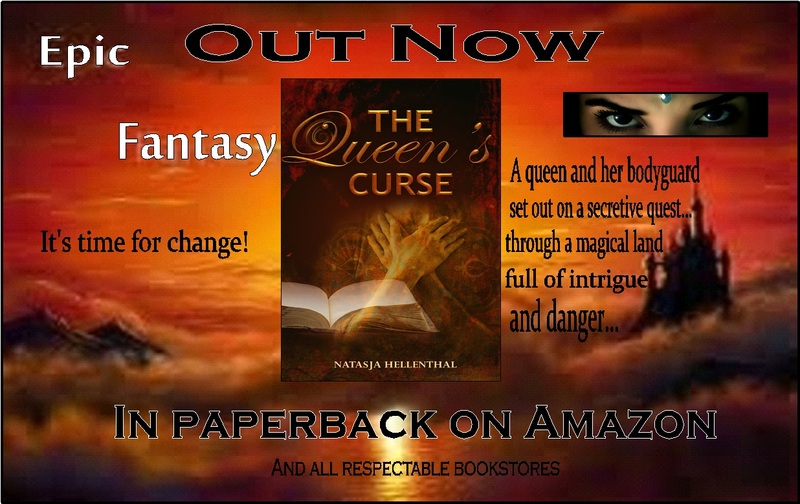 In a country with a cursed justice system, two women; the mysterious Queen Artride and her loyal bodyguard Tirsa, set out on a secretive perilous quest. They hope to find the sorceress, who might just be the only person powerful enough to be able to lift the terrible curse from their land and its people, but she lives somewhere deep within Dochas; the strange Magical Land. Time is against Artride and Tirsa as they only have three weeks to save Tirsa’s teenage brother’s life, sentenced to hanging for a petty crime. The women are soon drawn to each other, but can their love ever be? Struggles and questions arise as things get increasingly more difficult: Can they trust one another and the magical creatures they meet who seem to have their own problems? And more so; will the evil sorceress actually be willing to help them and if so… for what price? Enter the world that is ‘The Queen’s Curse’ and cling to Artride and Tirsa to experience a mind-blowing, heart gripping psychological drama where nothing is certain.